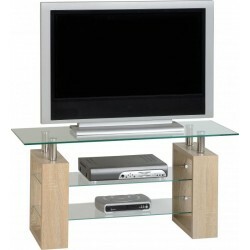 TV Stands There are 86 products. 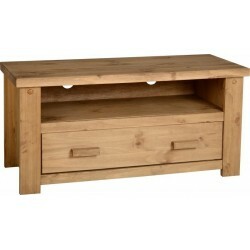 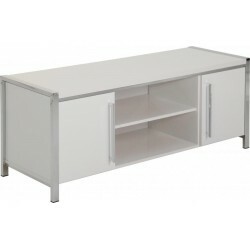 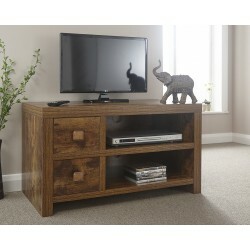 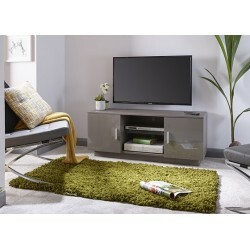 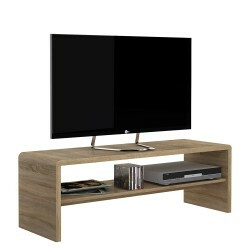 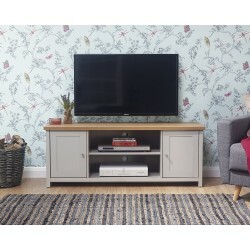 This attractive Berlin TV unit will add a relaxed feel and comfortable spacing to any location in your home. 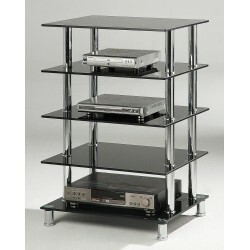 Made from black glass and black metal tube, it provides durability as well easy maintenance. 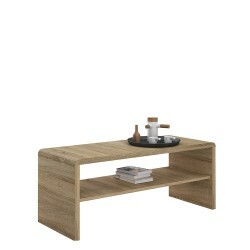 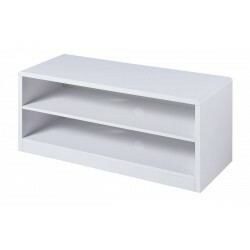 This item is simple as well as modern and coordinates well with other furniture in the same range.